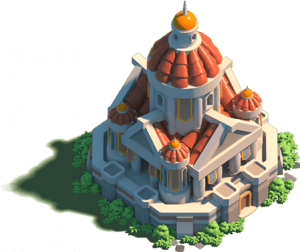 City Hall is the core building of your City in Rise of Kingdoms. It manages the functions of all other buildings in the game. You always need to upgrade the City Hall first in order to level up any other buildings in the city. The City Hall determines the max level of the other buildings in the game. No structure can have higher level than it. It determines the maximum tech you can research in the Academy, the maximum amount of troops can be sent to the Hospitals, the number of dispatches you can send at once, the maximum amount of troops your commanders can control. Etc. This is a permanent event in Rise of Kingdoms. 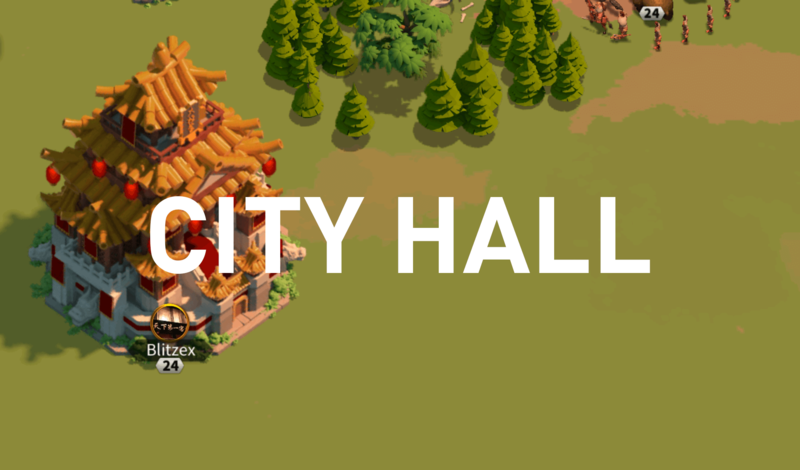 By upgrading the City Hall, you can get tons of valuable rewards from the Era Breakthrough event.